Saosin have announced new shows with original vocalist Anthony Green. In January, the band will play one show in California and three shows in Texas. Tickets go on sale Saturday, Dec. 6. You can check out the dates and locations below. 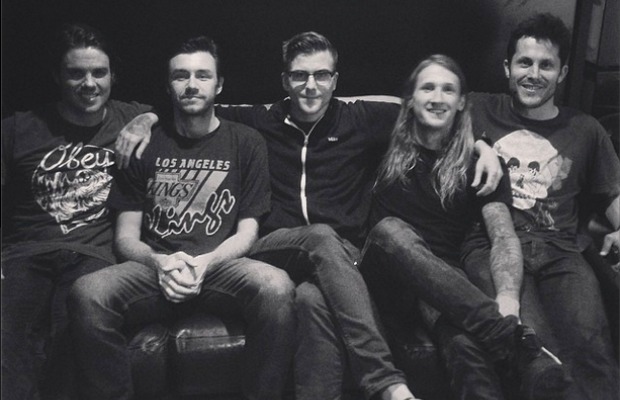 Saosin preformed a handful of reunion shows on the West Coast earlier this year. They also have been writing new material and have performed a new song live. If you missed it, watch AP's reunion interview with the band at Skate And Surf Festival below.